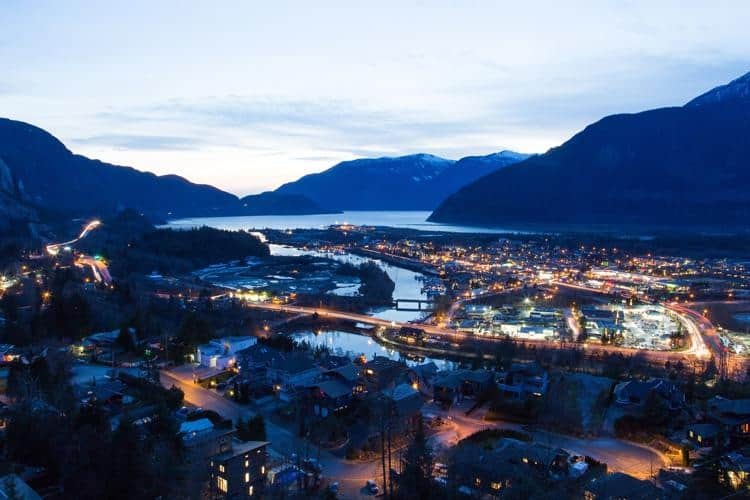 The community of just over 20,000 on the northern edge of Howe Sound is sprouting new industries, housing developments and outdoor recreation and tourism opportunities. 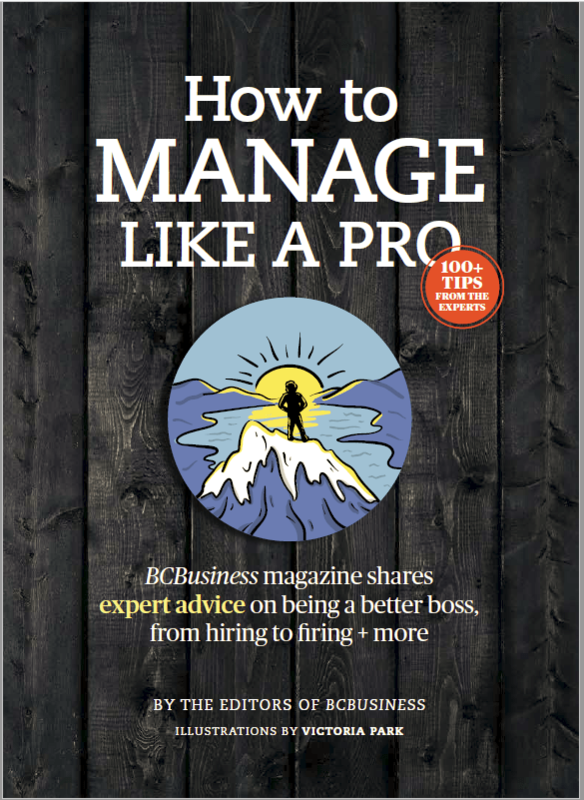 Within an hour north of Vancouver and 40 minutes south of Whistler, Squamish has attracted clean-energy research companies, recreation technology firms, tourism attractions and the film industry—a wide variety of businesses all drawn by the city's stunning natural beauty, location and lifestyle. District of Squamish Mayor Karen Elliott talks about the importance of a diversified economic strategy to target companies and industries that will sustain Squamish’s economy. The District is constantly assessing what the right formula for economic growth will be. The skilled workforce is key, along with accessibility to urban centres, deep-port amenities at Squamish Terminals, less expensive housing relative to Vancouver, Quest University Canada, and commercial land development. An upcoming business analysis will allow the district to set further priorities, Mulligan says. There’s also a memorandum of understanding in place between stakeholders for a UBC clean-energy campus to be developed on the undeveloped Oceanfront Lands, plus recreation technology as boutique companies with international reputations dedicated to biking, climbing and kite surfing call Squamish home. Green construction companies—which use passive house and new building technologies—are also arriving. Traditional industries, such as advanced wood-product manufacturing, forestry-sector industries and the construction of the Woodfibre LNG terminal, continue to play a large role in the city's ongoing development. To learn more, please visit: Squamish.ca/economic-development.